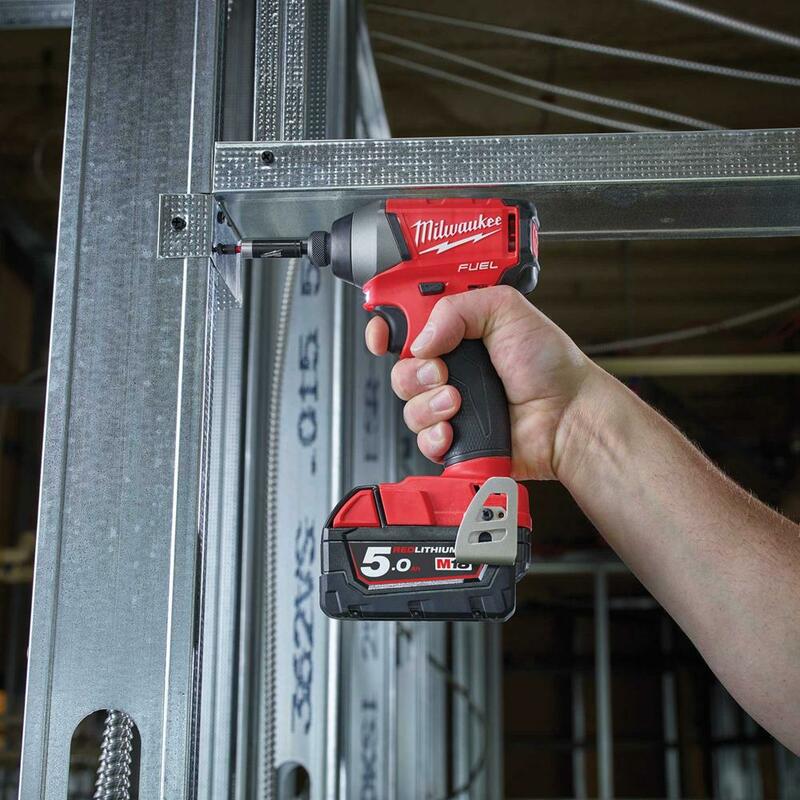 This impact driver is very powerful, yet smaller and light than its predesessor. 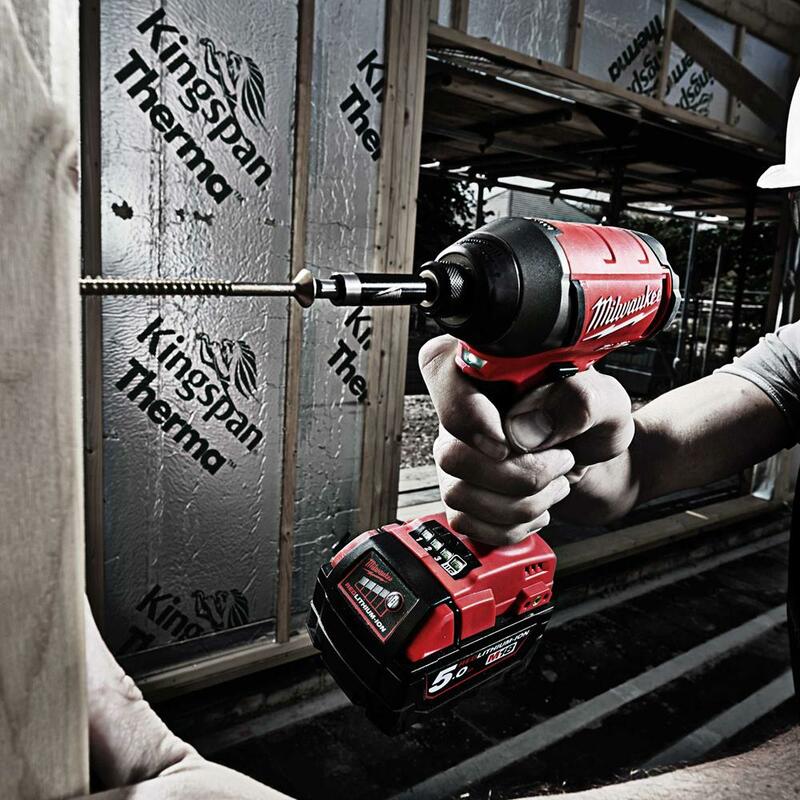 Maxing out at 2900rpm and 3600ipm its one of the top of the range Impact drivers on the market. 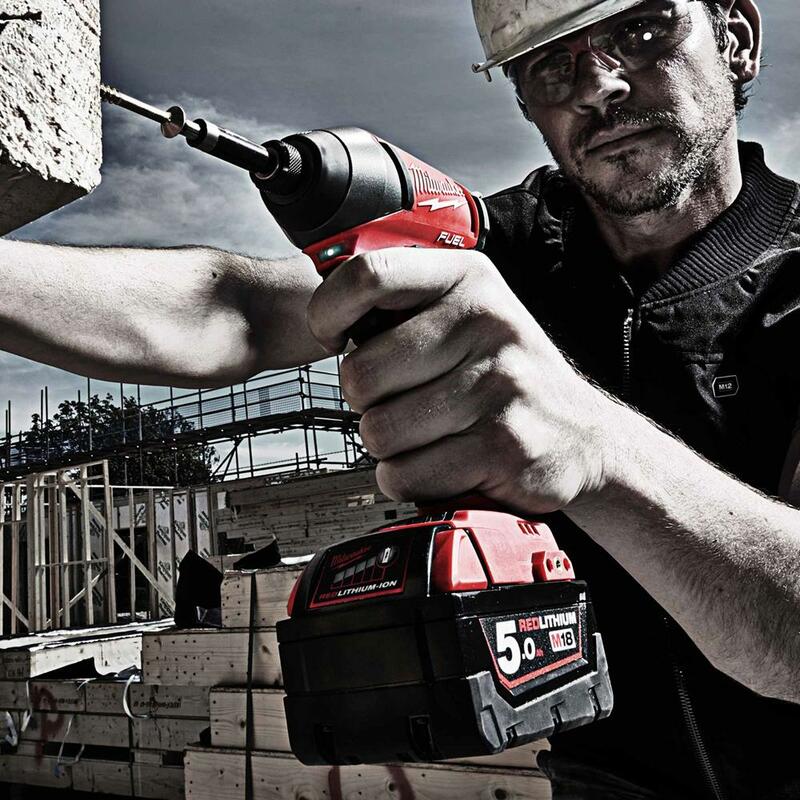 But the real show stopper of this impact driver is the stunning amount of torque that its able to generate: a Whopping 203Nm. 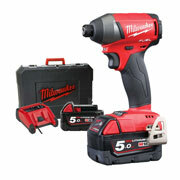 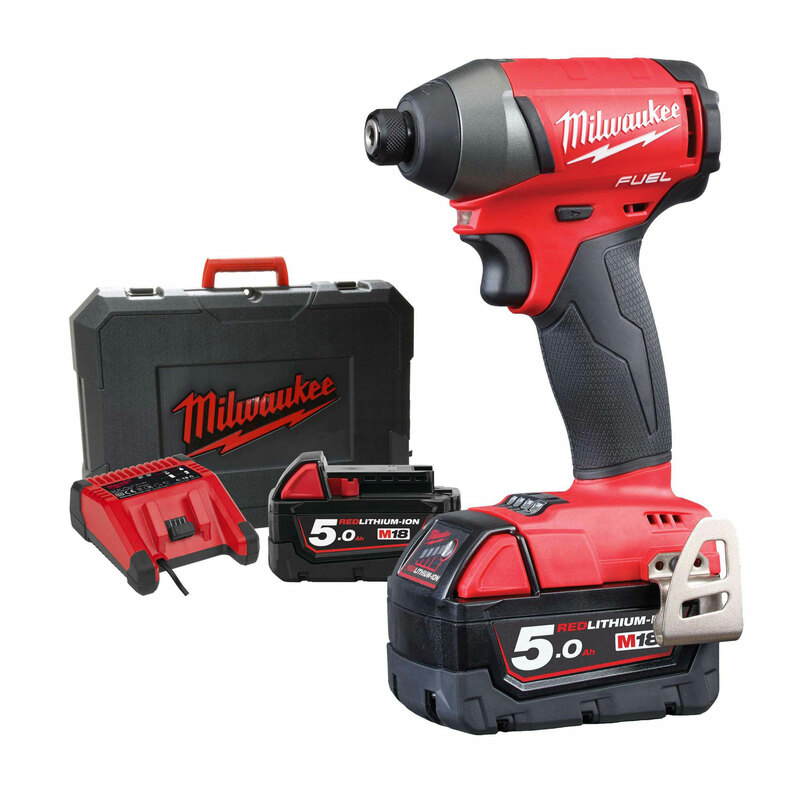 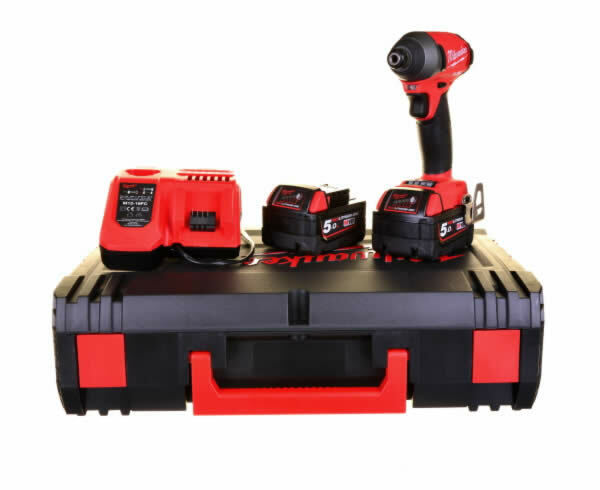 Milwaukee offer an extended warranty of 3 years on tools and 2 years on Batteries. 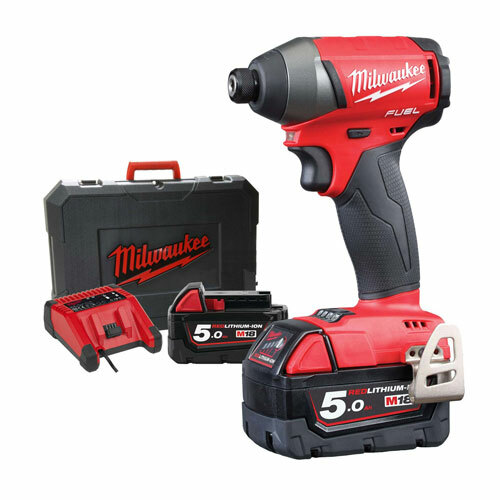 (more information can be found in your user manual).